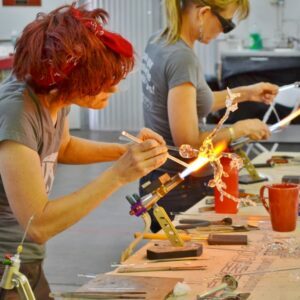 Keep Glass Art Education Strong in Arizona!!! 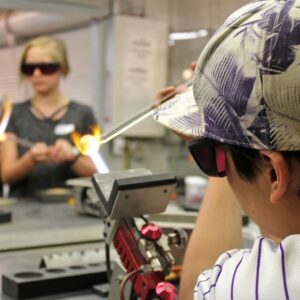 Your gift helps us provide glass art education to our community. 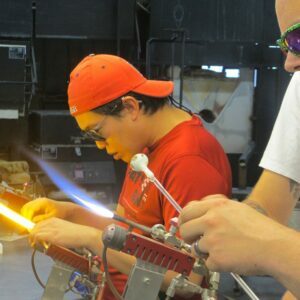 We are the only full service, nonprofit glass arts educational facility in the desert southwest. 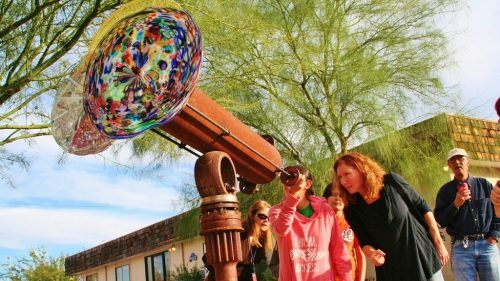 Help us build community, provide classes for undeserved youth, and bring visiting artist workshops and lectures to Tucson.